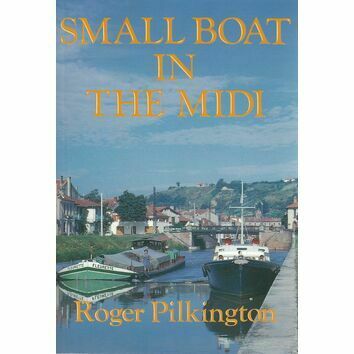 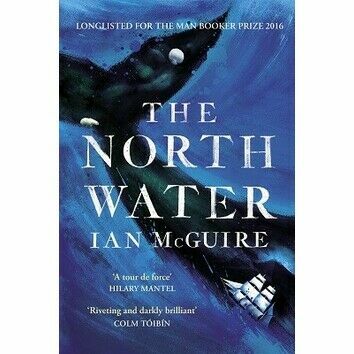 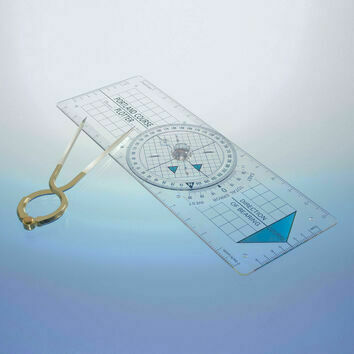 Even with all the modern natucial GPS equipment and computer software, this is still the most reliable and traditional method for navigation at sea. 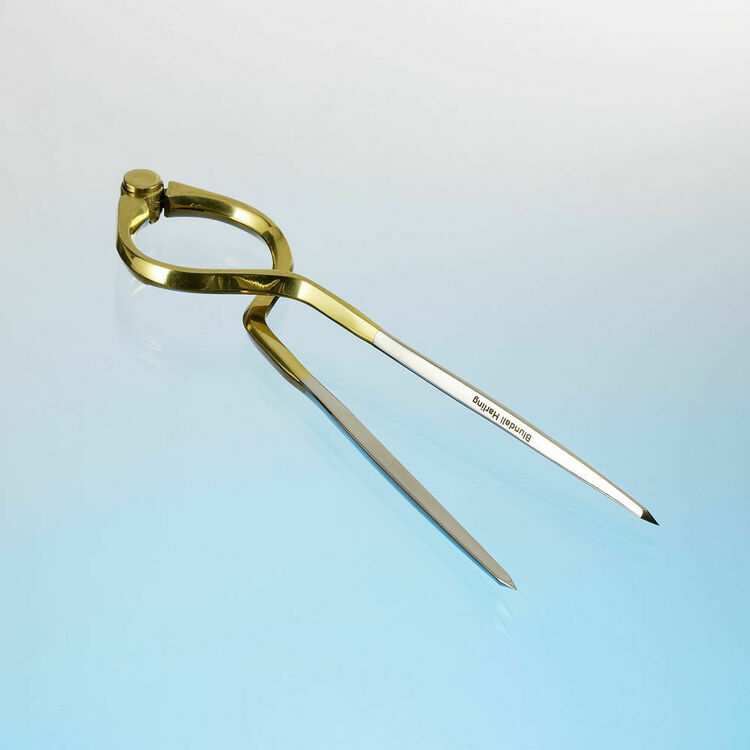 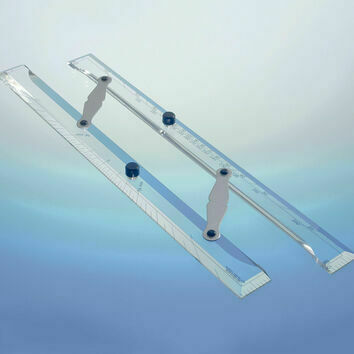  An 8" divider made with high quality brass arms and precision stainless steel tips. 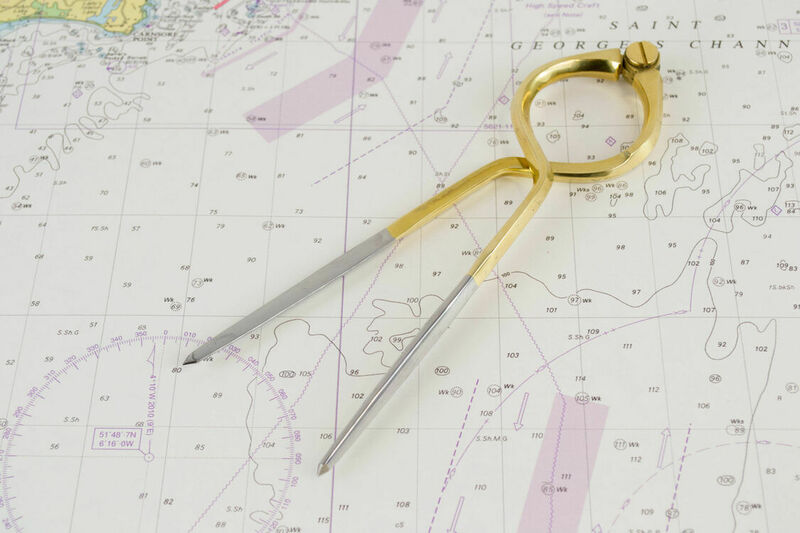 Designed with a singlehanded pattern, the 'bow' pattern arms cross over so that they can be adjusted easily with one hand. 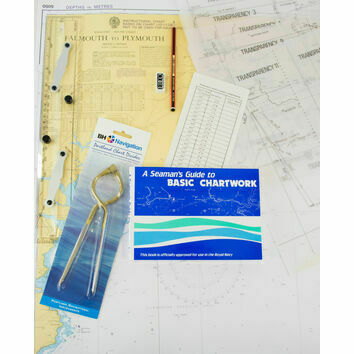 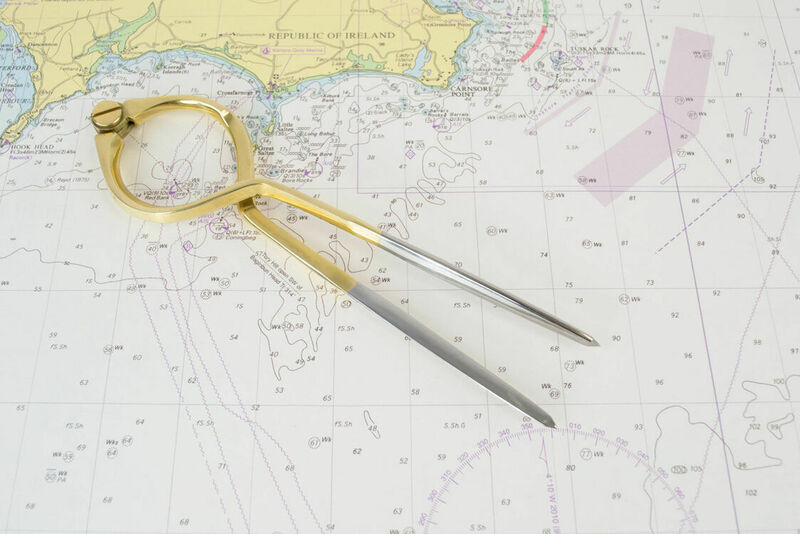 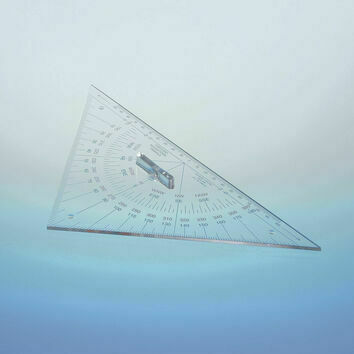 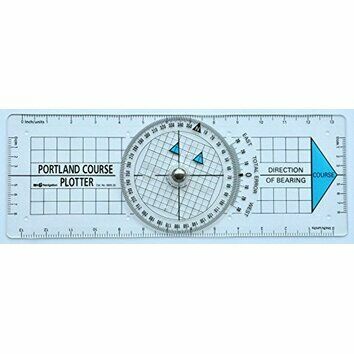 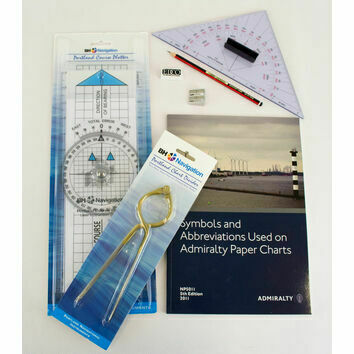 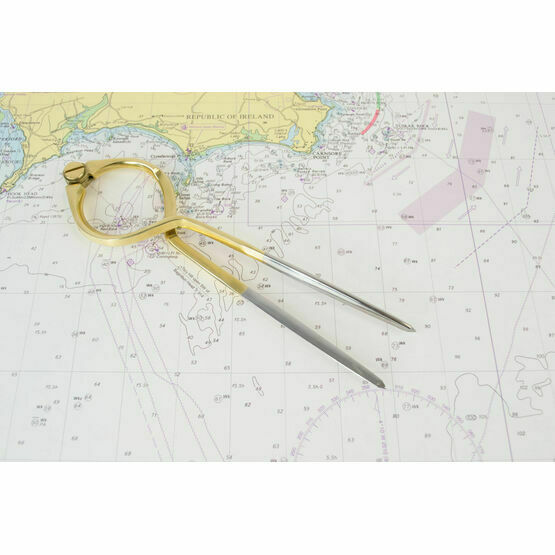 A reliable plotting tool, it provides a convenient method of accurately marking off distances, and even looks great as part of a nautical instrument collection or display.